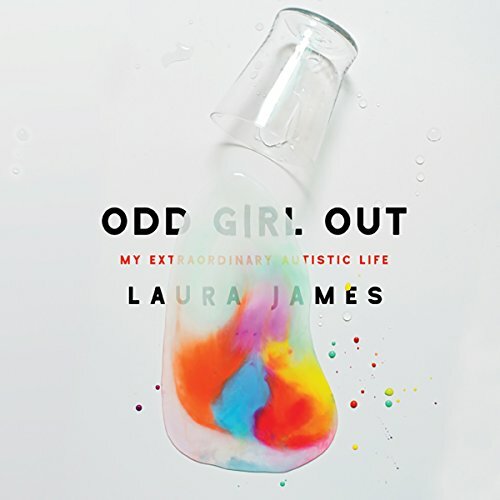 Showing results by narrator "Lucinda Clare"
From childhood, Laura James knew she was different. She struggled to cope in a world that often made no sense to her, as though her brain had its own operating system. It wasn't until she reached her 40s that she found out why: Suddenly and surprisingly, she was diagnosed with autism. With a touching and searing honesty, Laura challenges everything we think we know about what it means to be autistic. Married with four children and a successful journalist, Laura examines the ways in which autism has shaped her career, her approach to motherhood, and her closest relationships. 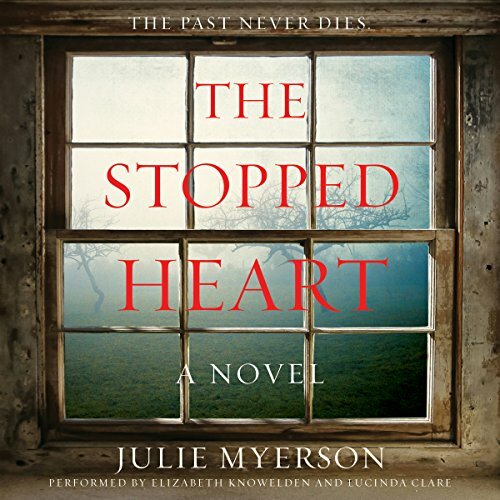 Mary Coles and her husband, Graham, have just moved to a cottage on the edge of a small village. The house hasn't been lived in for years, but they are drawn to its original features and surprisingly large garden, which stretches down into a beautiful apple orchard. It's idyllic, remote, picturesque: exactly what they need to put the horror of the past behind them. You've left the city - and the career that nearly destroyed you - for a fresh start on the coast. But trouble begins when your daughter withdraws after her new best friend, George, is unfairly expelled from school. You beg the principal to reconsider, only to be told that George hasn't been expelled. Because there is - and was - no George. England, 1932: Grace Hamblin is growing up on the beautiful estate of the marquess and marchioness of Penselwood. 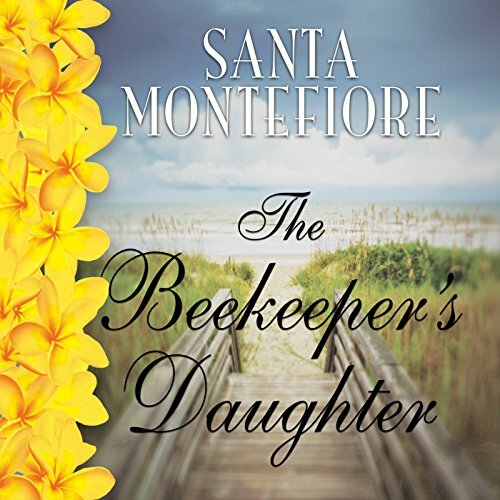 The beekeeper's daughter, she knows her place and what the future holds - that is until her father dies. 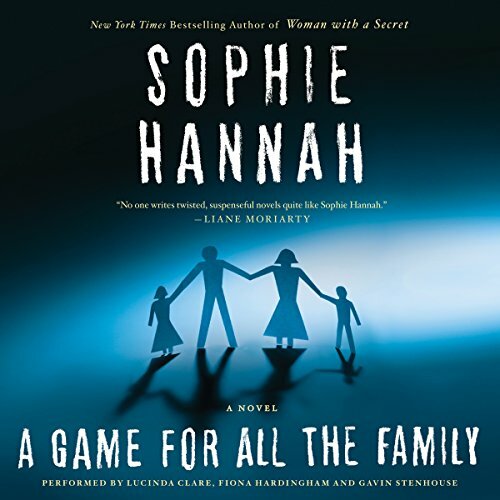 Her childhood friend, Freddie, has recently become her lover, and she is thankful when they are able to marry and take over her father's duties. But there is another man who she just can't shake from her thoughts. In the future there is no disease. There is no war. There is no discontent. All citizens are complacent members of the Global Governance. But one summer is about to change everything. Keeva Tee just turned 15. She's about to make the trip to Monarch Camp to be imprinted with her intended life partner. 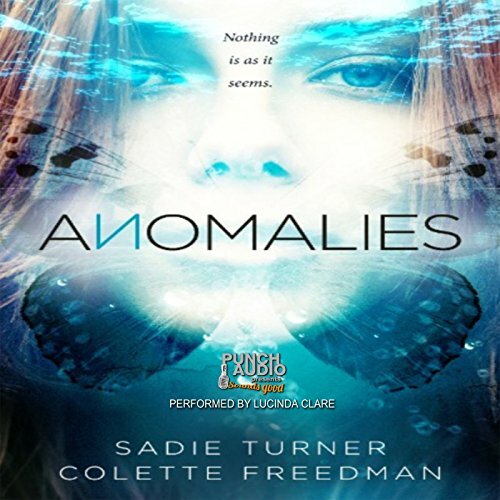 But in her happy, carefree life in the Ocean Community, she hears whispers about "anomalies" - citizens who can't be imprinted. When Keeva arrives at Monarch Camp, her worst nightmare becomes a reality.